Start your collection of Walking Wombat Jigsaws today. Our customised jigsaws are made of the highest quality materials. They are made of 100% recycled puzzle board to ensure your pieces will be strong. 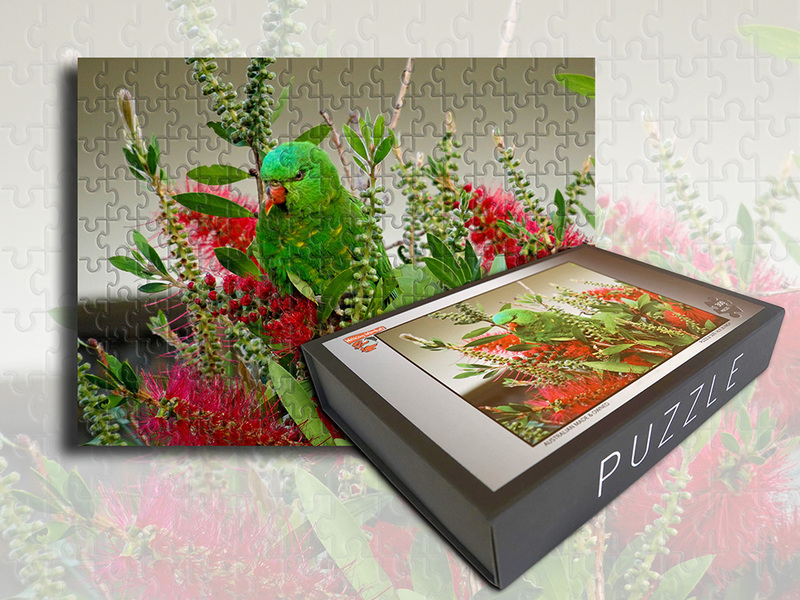 We laminate our puzzles with a beautiful glossy laminate bringing out the stunning colours of our images. Our Puzzle Box with its magnetic lid is very thick and strong and looks fantastic. 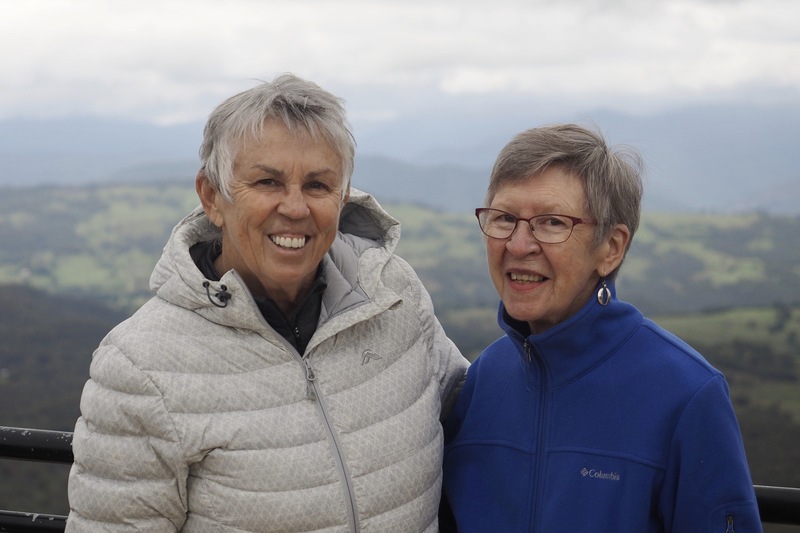 We are proud to be producing jigsaws that are 100% Australian Made and Owned. 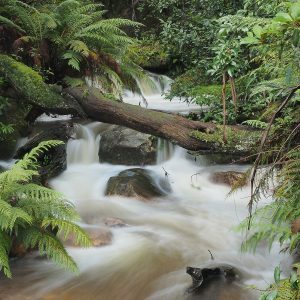 Megalong Valley Waterfall – Reduced to a trickle in dry times, this little creek beside the winding road down into the Megalong Valley becomes a picturesque waterfall after rain. 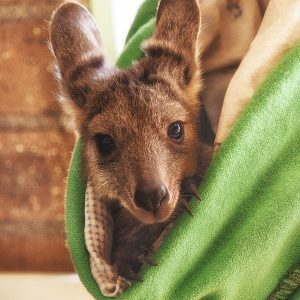 Injured Joey Jigsaw Puzzle – This little joey was rescued after losing its mother and is being hand reared by a devoted Blue Mountains animal lover. 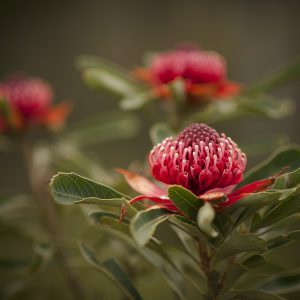 Another wonderful image by Blue Mountains photographer – Adrienne Isbister. 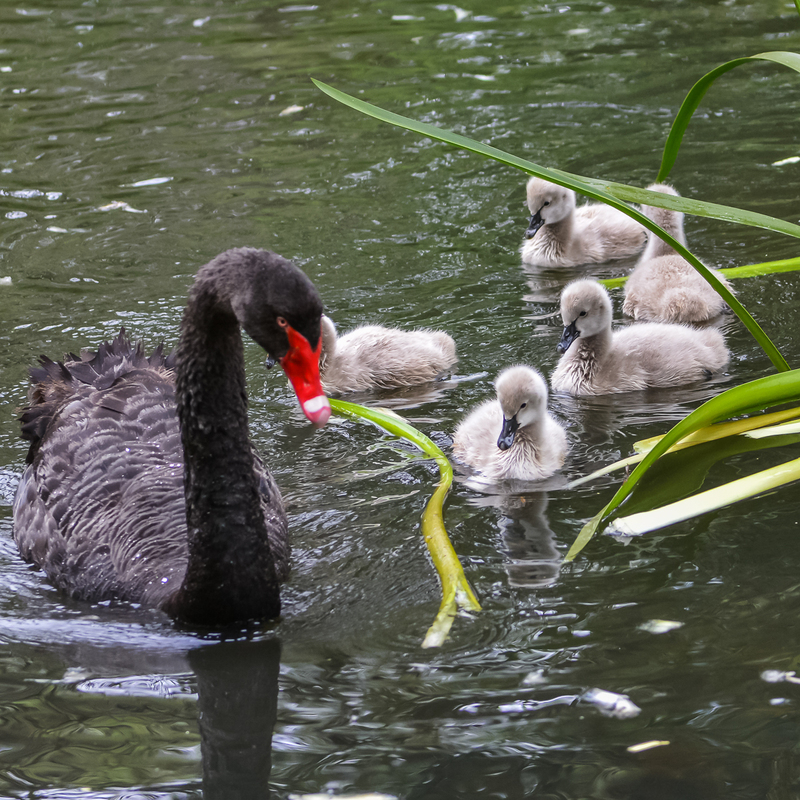 Black Swan with her young Cygnets – Black Swans are found throughout Australia with the exception of Cape York Peninsula, and are more common in the south. 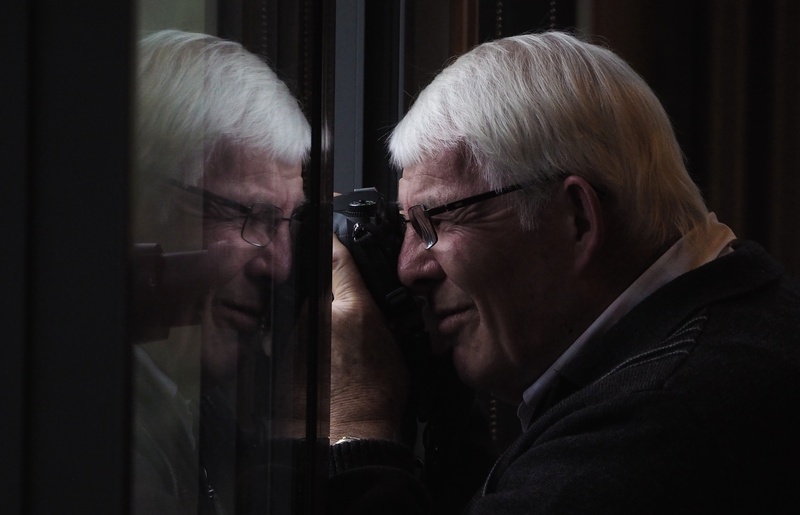 Another classic image from Blue Mountains photographer Tom Walsh.